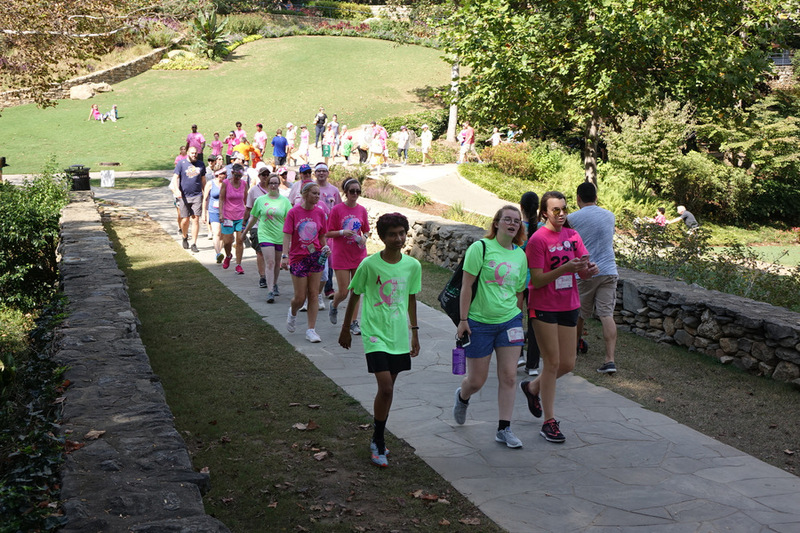 The American Cancer Society benefit walk was held over the weekend. 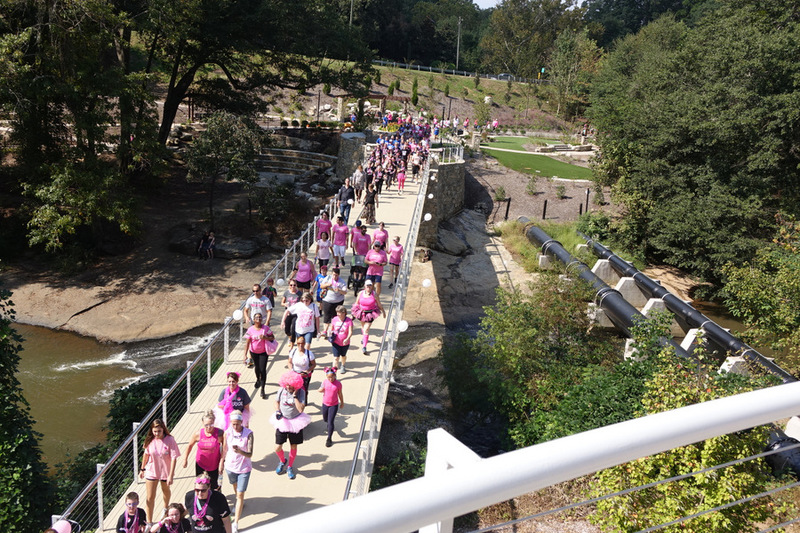 The path went through Falls Park, Cancer Survivors Park, and Cleveland Park. It looks like a good number of people came out.